A tour highlight is the excursion to Cinque Terre, the name given to five medieval villages on the sea. The area is noted for its natural beauty with terraces built into the rocky cliffs that drop down into the sea and is a UNESCO World Heritage Site. Delight in the unique charm of the area and take in the breathtaking views. Words cannot describe the magic and spectacular scenery—you must witness it in person. 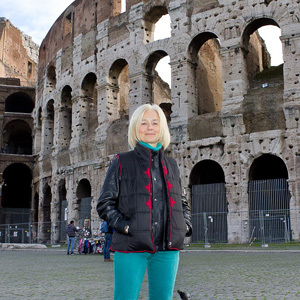 You’re sure to arrive back home from this Northern Italy and Cinque Terre tour with lots of photos and stories—an unforgettable and unique vacation experience! 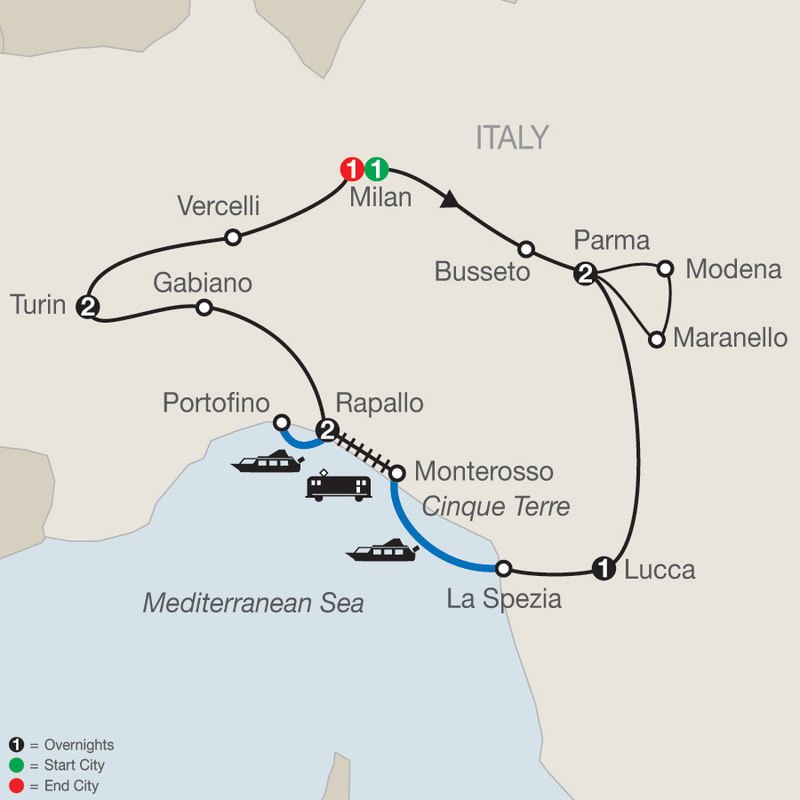 Motorcoach; boat and train ride at Cinque Terre; boat ride to Portofino. Free Wi-Fi available on your motorcoach and in most hotel lobbies. Welcome to Milan! At 5 pm, meet your Tour Director and traveling companions and leave the hotel for a welcome dinner at Calafuria Unione restaurant. Your guided sightseeing will focus on the romanesque cathedral, the bell tower, and the octagonal baptistry, made of pink Verona marble. Next, in Modena, enjoy a BALSAMIC VINEGAR TASTING, and learn all about this traditional Italian product. Continue to nearby Maranello, birthplace of the Ferrari automobile, for a visit to the FERRARI MUSEUM. Balance of the day at leisure. In Lucca, enjoy a walk through this quaint medieval town with its ramparts, and explore the pretty center at your own pace. To enhance your stay, an optional dinner outing to an agriturismo is available to try out Tuscan specialties. Admire the amazing 548-foot-high Mole Antonelliana, symbol of Turin, during your guided sightseeing, and walk through the historic center to visit the CATHEDRAL that houses the Holy Shroud. Stop in Vercelli to visit an original RICE FACTORY, followed by a traditional risotto lunch, before returning to Milan. 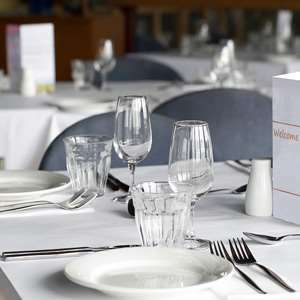 This evening, a farewell dinner has been prepared at a local restaurant to celebrate your Italian vacation. Discover the flavors and foods that made Parma famous during a delightful dinner and pasta-making demonstration at an old farmhouse in the Italian countryside. 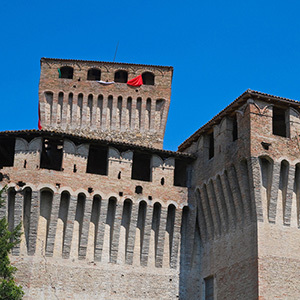 Enjoy the visit of the Montechiarugolo Castle followed by a light dinner at a local restaurant. 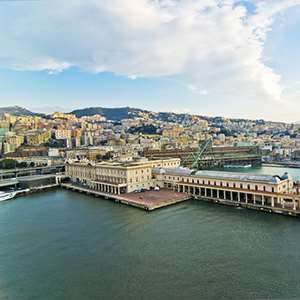 Experience a half day excursion to Genoa. Taste some of the local specialties in a typical area restaurant. Immerse yourself in the royal wonders of Turin as you visit the House of Savoy¿s 16th-century Royal Palace, followed by a delectable sweet treat at the historic Palazzo Madama¿s elegant café!